Estonian conductor Kristjan Järvi and record label Naïve Classique have jointly created a „sound project” consisting of a series of albums capturing the essence of the conductor‘s vibrant and charismatic musical personality. Järvi is famous for his innovative and instinctive approaches to the creation of programmes spanning a variety of genres. The first album, also called „Balkan Fever” includes orchestral works by George Enescu and Zoltán Kodály, tinged with hypnotic elements of folk music originating from the culturally rich Balkan region. The album focuses on a trio of virtuoso musicians: kaval player Theodosii Spassov and guitarists Miroslav Tadić and Vlatko Stefanovski. This remarkable musical experience, combining elements of jazz, classical and folk music, has been performed with great success around the world in such noted venues as London‘s Royal Albert Hall and Vienna‘s Musikverein. Appearing as a guest on some arrangements of Slovene folk tunes is Slovene saxophonist Vasko Atanasovski, who thrilled audiences at the 62nd Ljubljana Festival with his project „Fire and Ice”. 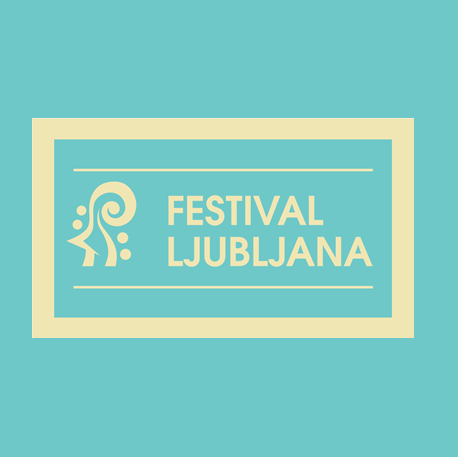 For the Ljubljana concert, the musicians will perform their own version of Balkan Fever, in an exclusive arrangement for string ensemble, without a conductor.